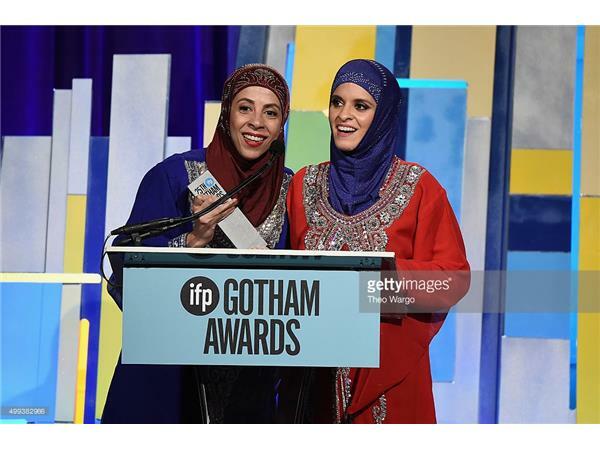 Shugs & Fats is a comedy web-series about two Hijabis on a quest to reconcile their long-held cultural beliefs with a new life in “liberated” Brooklyn. The web series won the 2015 Gotham Award for Best Breakthrough Series –Short Form. 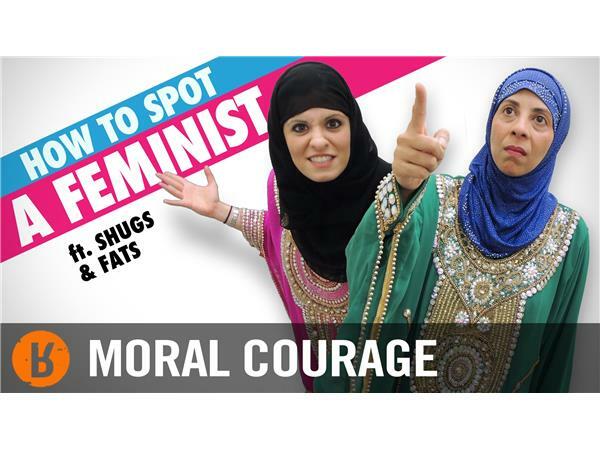 Shugs & Fats navigates the absurdities of social conformity through the curious, loud-mouthed perspective of two veiled women. In the world of Brooklyn, where everything and anything is possible and permissible, Shugs (Nadia Manzoor) and Fats (Radhika Vaz) strive to find themselves by adopting the latest Western trends of self-expression and personal growth. In parsing the meaning of everything from Valentines Day to vibrators and feminists, Shugs & Fats is both a cultural commentary and slapstick comedy.